Portable amplifier and player in one. 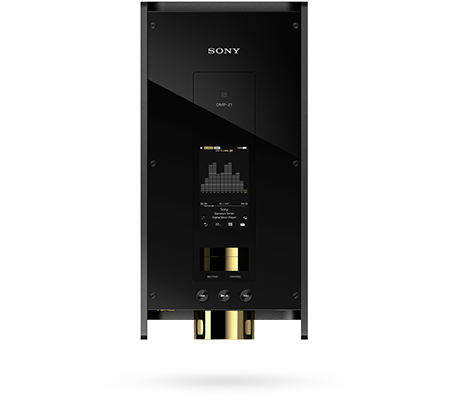 DMP-Z1 High Resolution music player with built-in battery, plus 4.4mm balanced connection jack, dual DACs, a gilded volume control and vibration isolating aluminum chassis. 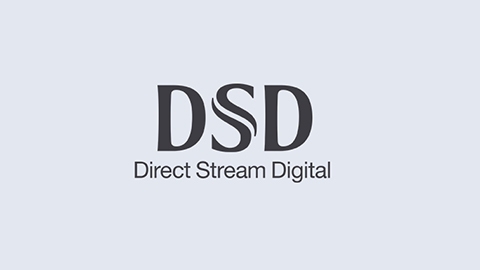 Take your digital music collection to another level with High-Resolution Audio. 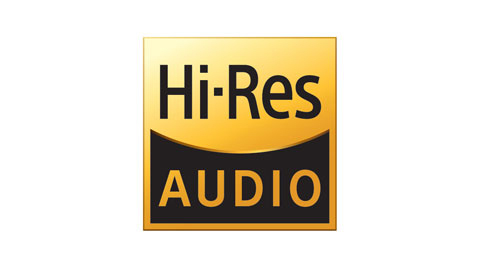 By capturing and reproducing digital audio at a higher rate than CD (24-bit/192 kHz and beyond), High-Resolution Audio allows you to get closer to the original studio recording and enjoy your music just as the artist intended. Clear stereo separation and soundstaging is delivered by a 0.17" balanced headphone jack, which is compatible with a broad range of premium headphones. 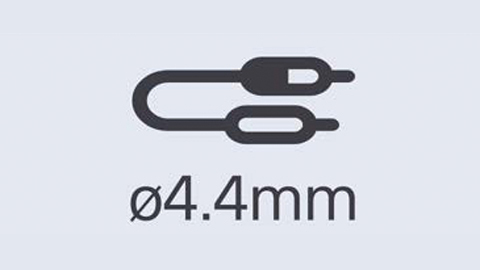 A standard 0.14" stereo jack is also available for unbalanced listening.